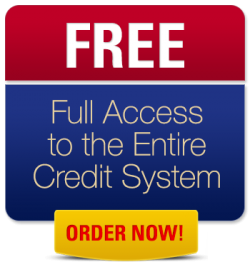 Coach Credit System | Money, Good Credit, Real Estate and the Power to Live! Money, Good Credit, Real Estate and the Power to Live! START CHANGING YOUR CREDIT NOW! Our “Stop the Bill Collector” from calling you package has never been so easy.